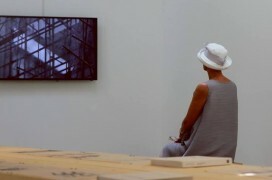 Having welcomed more than 120.000 visitors already, we have entered the final weeks of this edition’s Shenzhen Biennale. The Value Factory does justice to its name and offers a jam packed program to conclude a very inspiring UABB 2013, yielding some amazing results. In between the events, you may enjoy the sound of silence at this very special place at the border of Shenzhen, looking out over the civilizational miracle of Pearl River Delta. Check out this month’s full program and some of the highlights below. If you are in town, make sure to drop by! During a two day workshop Gunter Wehmeyer (Urban innovation strategist from THNK) introduces the THNK Concepting Flow and explores the future Educational Program in the Value Factory with the academy students. Our society faces challenges that seem too big to handle because of their complexity. 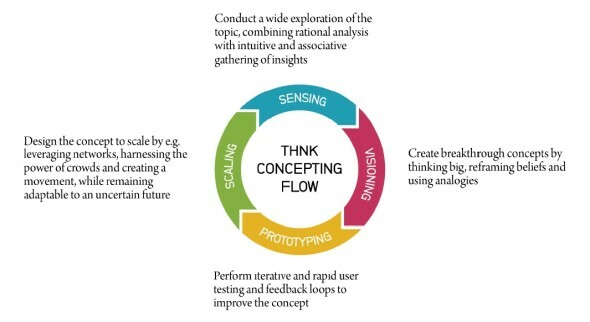 THNK applies a unique approach to tackle those challenges that are very difficult to solve: the THNK CONCEPTING FLOW. 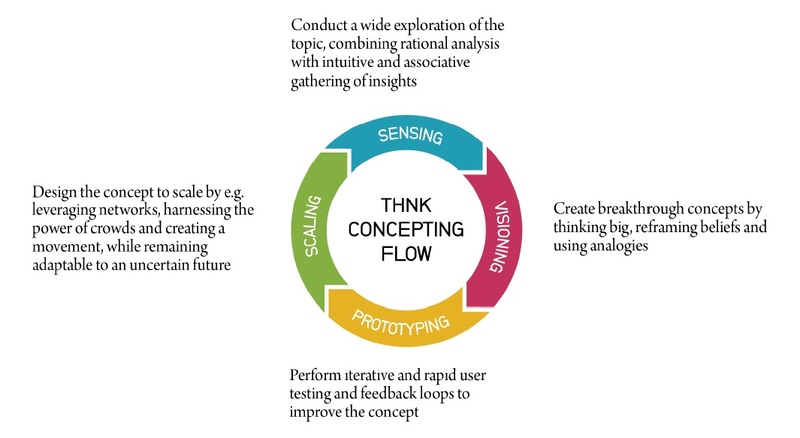 Large societal issues such as climate change, food scarcity, the banking crisis, aging population, urban development and the change of design and architecture are prime candidates for the special purpose of applying the CONCEPTING FLOW. This one-day programme seeks to explore social, cultural and economic networks in the production and shaping of spatial narratives at the Value Factory of the Bi-City Biennale of Urbanism/Architecture in Shenzhen. 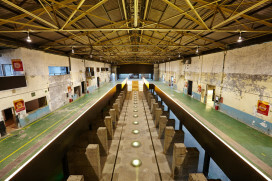 As a platform for discussion on art, architecture, and urbanism, ‘Engaging locality and the cultural networks of the Pearl River Delta,’ examines the contexts of venues like the Value Factory, a rehabilitated float glass factory in Shekou, Shenzhen, as well as other sites of cultural regeneration. This event seeks to unpack notions of gentrification by looking at models of cultural production and activist practice through a network of practitioners, scholars, and academics from different disciplines. Coaster Raid, is a Creative City Exploration inviting to (re)discover the unique identity of Shekou through creativity. Coaster Raid aims to create a popular and open reflection about the city’s identity and development. 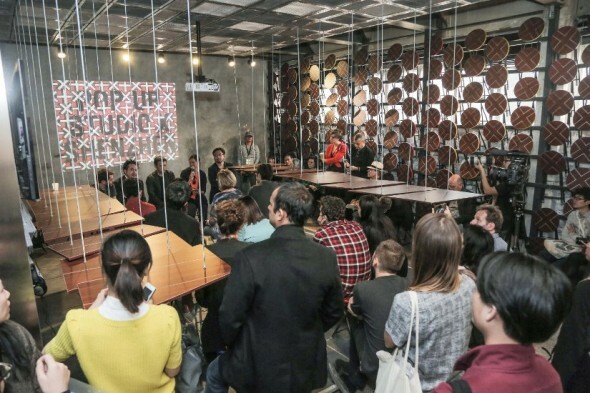 During a workshop held in November 2013, the selected participants (artists, designers, scholars) experimented the local life, met the locals and exchange ideas about Shekou. Then, each of them had free hand to develop his thoughts and create a special performance or event tailored for the “Shekou FEST”. Gathering all this projects, this Festival is a grassroots festival hold during and in parallel with the Biennale, creating exciting new communication bridges between locals, decision makers and city designers. “Shekou FEST” is composed by a collective of organizations and groups, each structure propose a large variety of events: performances, installations, concert, charity, exhibition, etc. 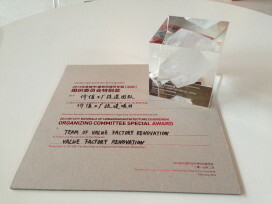 During this final event the results of Coaster Raid and the Shekou FEST will be presented and debated in the Value Factory. 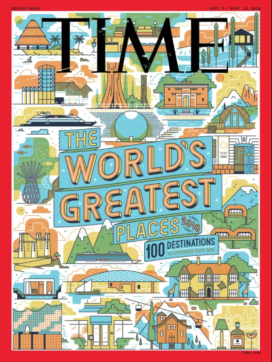 More specifically there is a selection of those projects from 1988 till 2013 related either with the edges of the cities and their infrastructures (ports, coasts, intermodal stations) either with industrial areas close to the cities and transformed in parks or cultural programs. The archive offers a variety of examples from east to west Europe, and all of them reflect urban regenerations that had positive effects on cities developments and their economies. The work of the first generation of the Value Factory Academy will be shown in the exhibition called ‘Value Factory Imaginations’. After the opening of the exhibition the graduation ceremony will take place. In recent years, there are more and more development strategies oriented by cultural events. 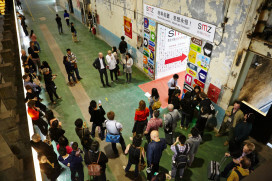 Shenzhen Biennale, which is one of outstanding events, has already held five editions till now. 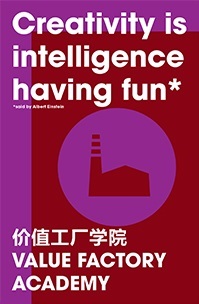 Being a cultural brand of Shenzhen, it plays a more and more important role in the future development of the city. 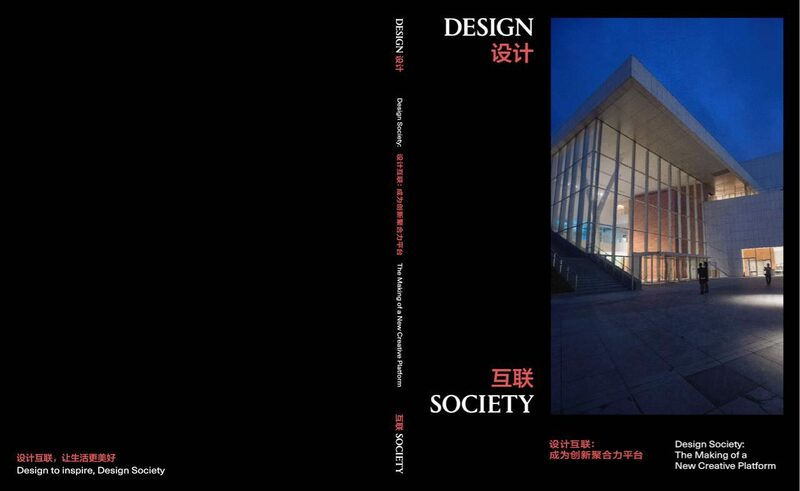 All the past editions of Shenzhen Biennale have presented us the continuous concerns on urban development. 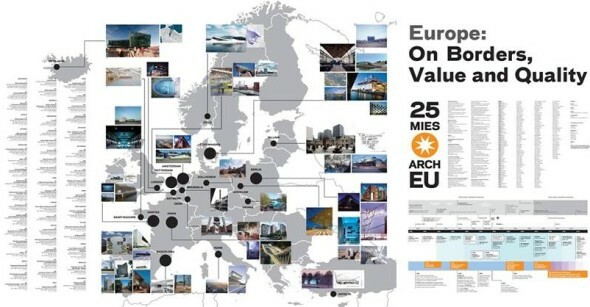 The city is activated and rejuvenated by the biennale in the future, and vice versa. 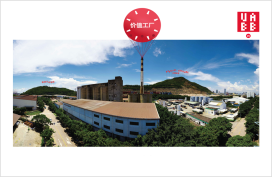 Themed as “Urban Border” and located in two industrial relics named “Value Factory” and “Border Warehouse”, this biennale organizes a grand exhibition exploring the social and cultural issues of contemporary urban borders. As a critical topic, “Urban Border” aims at erasing the binary opposition of “center” and “margin” in urban space, thus to fill the gap between the central and the marginal regions. 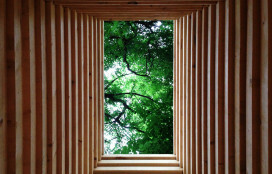 Shenzhen Biennale is concerned with the far future of cities through this topic, and pays a close attention to the current urban development in a global perspective. As a cultural brand constructed by the city, Shenzhen Biennale has examined the future urban conditions taking Shenzhen as an example. 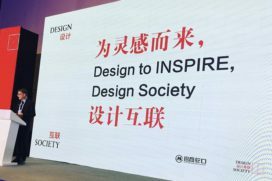 This closing ceremony forum hopes to document the outcomes of these five editions and look into the prospects of Shenzhen and other metropolises. After a succesful Sowing Festival early December and a vivid Tasting Festival in January it’s almost time to celebrate the Hong Kong Value Farm with a Harvesting Festival + Closing Market. 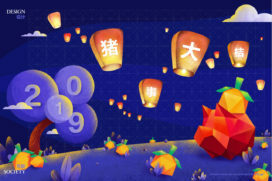 Tris Kee (University of Hong Kong) & Thomas Chung (The Chinese University of Hong Kong) have organized a festive program for both Hong Kong’ers and Shenzhen’ers. Come and bring a HKVF take away plant home! 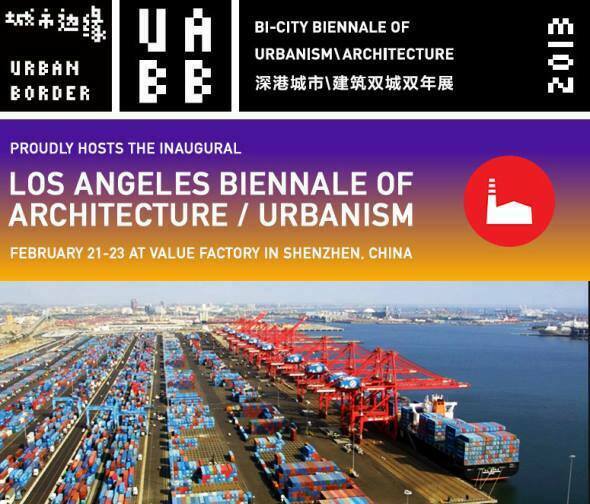 10:00-18:00 Los Angeles Biennale of Architecture / Urbanism STUDY| PERFORMANCE One City Hosting Another, L.A. Biennale Testing Itself in Shenzhen. An experimentation in creating a nomadic biennale on urbanism, hosted by the UABB Shenzhen. With Orhan Ayyuce, Karen Lohrmann, Paul Petrunia, Amelia Taylor-Hochberg, Andrew Wilcox, Sarah Lorenzen, Brain Todd Mann, Marcos Sanchez and Aris Janigian. 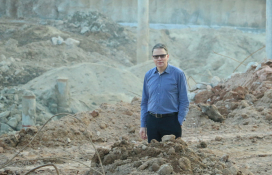 12:30-18:00 Studio-X Shenzhen SYMPOSIUM| SCREENING: Of Sites and Contexts: engaging locality and the cultural networks of the Pearl River Delta. With Jianxing He, Keith Lam, Marina Otero Verzier, Eric Schuldenfrei, Zheng Guogu, Ole Bouman, Lu Hong, Carol Yinghua Lu, Koon Yeewan, Eddie Lui Fung-Ngar, Qinyi Lim, Marisa Yiu, Lydia Chan and Chantal Wong. 16:00 Riptide PRESENTATION| DEBATE Coaster Raid! 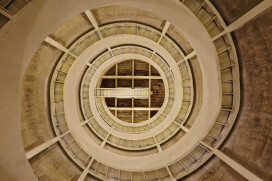 Coaster Raid, is a Creative City Exploration inviting to (re)discover the unique identity of Shekou through creativity. Coaster Raid aims to create a popular and open reflection about the city’s identity and development. With Antoni Vives, Giovanna Carnevali, Willy Muller, Weiwen Huang, Zhang You Xing, Xiaodu Liu and Ole Bouman. Moderated by Albert Civit. Host: Jeffrey Johnson Speakers: Yung Ho Chang, Manuel Cuadra, Pehr Mikael Sällström, Nigel Bax, Colin Fournier. Host: Ole Bouman Speakers: Jie Tang, Yung Ho Chang, Ning Ou, Terence Riley, Jeffrey Johnson, Marisa Yiu.